Jonathan and his brother Jordan started building racecars in their garage with a single welder and tube bender, teaching themselves how to fabricate about 10 years ago. 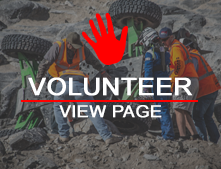 They came up with an engineering and production process and have now built over 80 Offroad Race Vehicles, with many in the elite Trophy Truck class. After 6 years of building vehicles for clients, Jonathan was able to partner with client Jamie Galles, to start racing his own truck. 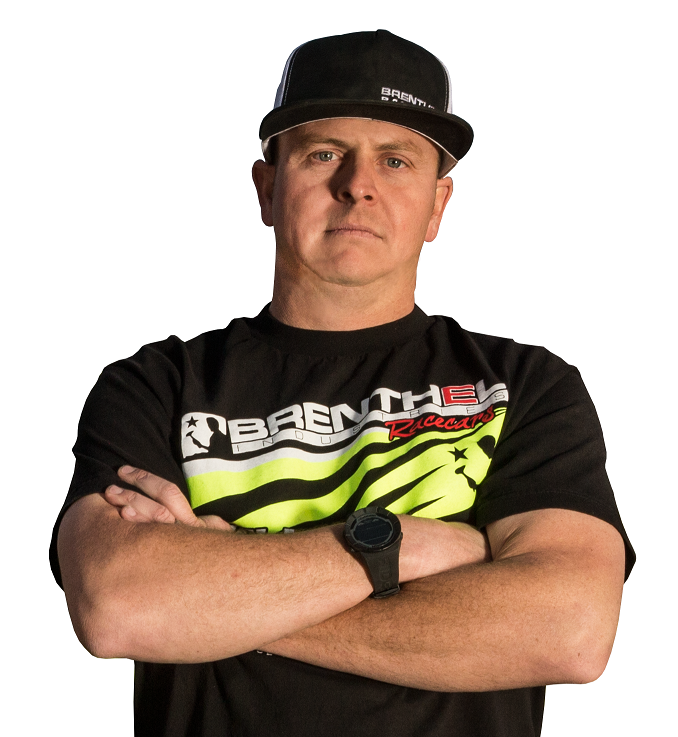 Jonathan began racing in 2012, the same year his son Colton Brenthel was born. Since then, he has won the Baja 500, NORRA and has three Baja 1000 Podiums. He also has Best In the Desert & SCORE Championships under his belt!